Imperas is organizing a panel at 2019 Design and Verification Conference & Exhibition (DVCon), focused on the verification and compliance implications around the adoption of open ISA’s (Instruction Set Architecture) for the next generation of embedded processors. We hope to see you there! 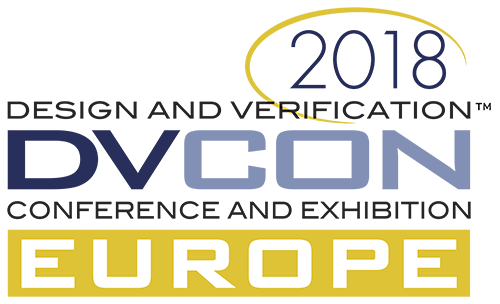 Please email info@imperas.com to meet with Imperas on virtual platforms for embedded software and systems development, debug and test, at DVCon! Where: Fujiwara Hall, Kyosei Building, Keio University, 4-1-1 Hiyoshi, Kohoku-Ku, Yokohama, Kanagawa 223-8526, Japan. Please contact info@imperas.com to set up a meeting at RISC-V Tokyo 2018, or to learn more about Imperas virtual prototyping solutions for embedded software development, debug and test. 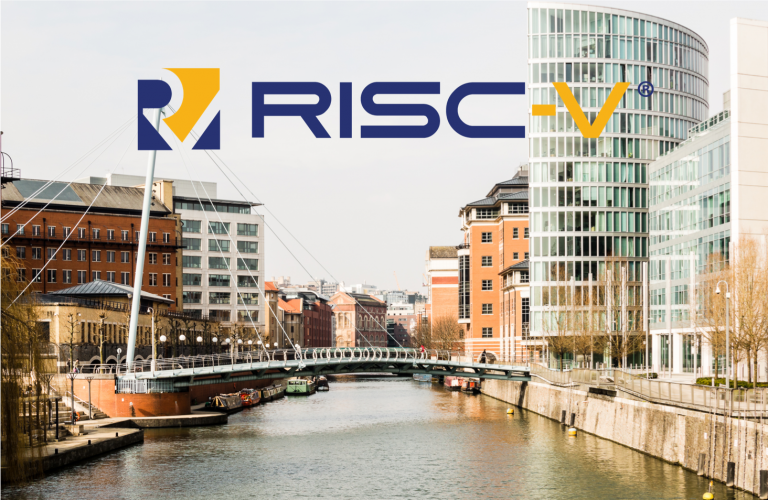 Announcing the next Bay Area RISC-V Meetup, June 19 2018, and we hope to see you there! Already, over 90 attendees have registered. WHEN: Tuesday‎, ‎June‎ ‎19‎, ‎2018, 5‎:‎00‎ ‎to ‎7‎:‎30‎ ‎PM. This event is hosted by SiFive.